Today’s cars are filled with amazing new features that would have seemed impossible just a few years ago. Cars can now prevent you from swerving from your lane, warn you of collisions, and parallel park themselves. But you don’t necessarily need all of these fancy features to love the car you drive. Sometimes the small, simple things really make the biggest difference. These four features may not be fancy or new, but they will have an outsized impact on your sense of vehicle satisfaction. While cup holders in a car may seem like an insignificant issue, consider how often we interact with them. Of course, cup holders are nothing new or fancy. In fact, they’ve been around so long that most of us have never given them a second thought. But, nothing will call cup holders to your attention more quickly than driving a car that doesn’t include enough of them. Having the right number of cup holders—preferably one per seat—can go a long way toward building owner satisfaction with a car. Thankfully, most of today’s automobile manufacturers have figured out the quantity conundrum; however, they tend to make the mistakes of positioning them awkwardly or designing them poorly. The feeling that you are not in control of your own temperature is terribly unpleasant. For this reason, car manufacturers began including heating and air conditioning systems in the 1930s. Still, for decades, rear passengers were subjected to the temperature tyranny of their more fortunate front-seat counterparts. Then, nearly a decade ago, along came back-seat climate control to liberate rear dwellers everywhere. Since that time, it has become one of the most underrated features in the entire automotive world. Because cars are purchased by drivers, and not back-seat passengers, many new car shoppers don’t recognize the luxury of this feature and overlook its absence in the purchases they make. Cars have come a long way in their ability to impact the elements and control for temperature. In recent years, heated mirrors, in-car coolers, and warmed up steering wheels have attracted a lot of attention. While these features are nice, the old-fashioned seat heaters that have been around for decades will provide a lot more bang for the buck. Perhaps drivers are just too modest to discuss the topic, but the ability to toast up our tail ends doesn’t get enough attention. Especially if you live in a cold climate, there’s not a single feature you’ll be more thankful for when the winter months roll around. For some of us, Bluetooth connectivity may feel like it belongs on the list of whiz-bang bells and whistles. 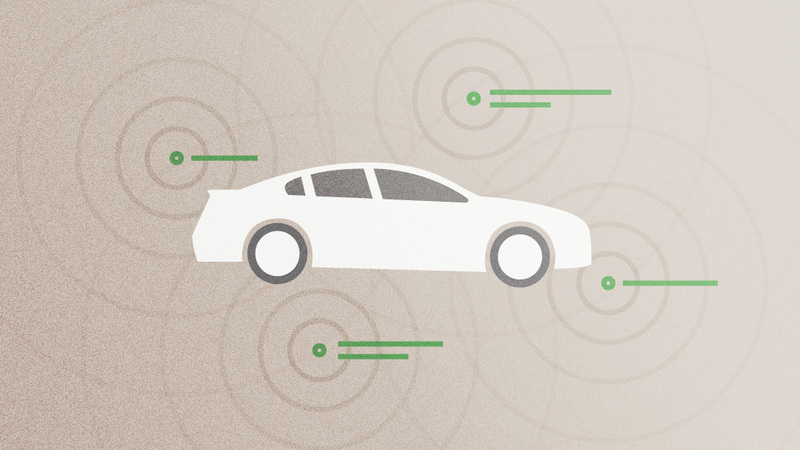 Despite the fact that it still seems like a feature from the future, people have been connecting their phones to their cars wirelessly for more than a decade. In today’s world, our lives operate on our phones and the ability to use those devices while driving can make life a lot easier. As discussed, this feature has, thankfully, become common to point of near ubiquity. Today’s automotive technologies are amazing and it’s easy to get caught up in thinking that you need all the newest gadgets. Sometimes, however, little features that can make a big difference can get overlooked in the race to have all the best bells and whistles. The next time you’re shopping for a new car, don’t forget these five features that can have a big impact on how much you enjoy your car.